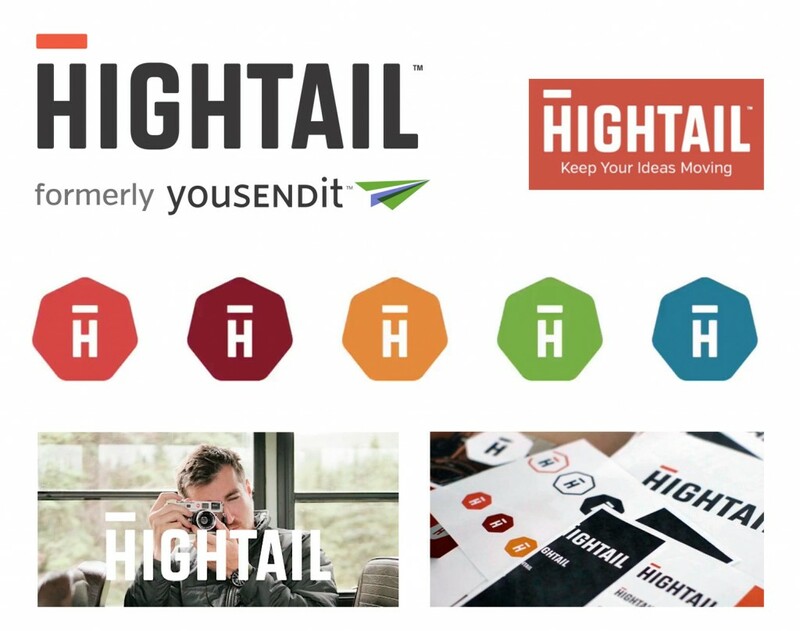 Yousendit changed their name and rebranded to ‘Hightail’. Without an explanation, the name change doesn’t make any sense to existing users of the service and is very American-centric and strange? (Let’s ‘hightail’ it outta here! With an image of the Coyote running off the canyon and falling with a little cloud as he hits the bottom). This entry was posted in Business and tagged hightail, new brand name, rebrand, video presentation.